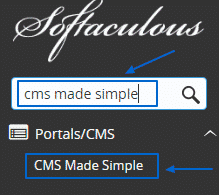 CMS Made Simple is an appropriate script for content management. It has long history and after the latest major upgrade in 2015 it has enhanced the functionalities it offers greatly. In the beginning of our tutorial, we are going to cover the ways to install this software. 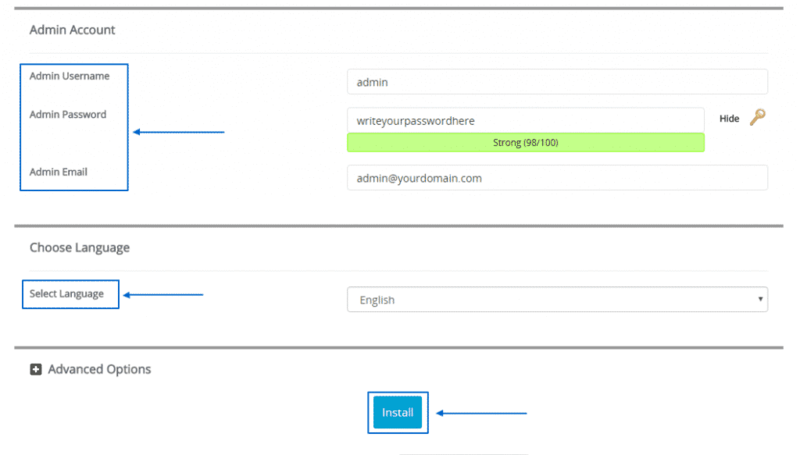 Here, we are going to describe the steps you need to undertake to install CMS Made Simple automatically by yourself.